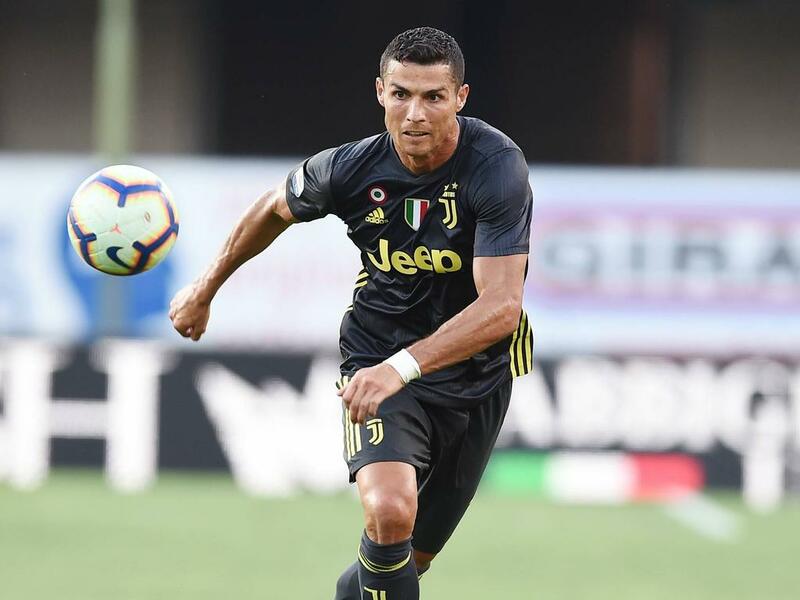 "I want to win the Champions League with Juventus and we will do everything to win it," the 33-year-old Portuguese superstar said in an interview with streaming broadcaster DAZN. Ronaldo has lifted a record five Champions Leagues titles -- four with Real Madrid and one with Manchester United. Seedorf won the European title four times -- with Ajax, Real Madrid, and twice with AC Milan between 1995 and 2007. "We'll focus on that, with my teammates, but without obsessing over it. We'll go step by step and then we'll see, if it's this year, next year or the year after that," continued Ronaldo who has agreed a two-and-a-half-year deal to become DAZN's first global ambassador. "The objective for the club is to win the League, Coppa Italia and, of course do our best in the Champions League." Seven-time reigning Serie A champions Juventus have lifted the Champions League twice -- 1985 and 1996 -- but finished runners-up twice in the past four seasons. "The small details make the big difference at the end of the day so...I would say what I saw in the stadium helped (his move)," Ronaldo said. "And, of course, when the people start to applaud me in the stadium I was like, 'wow'. "It surprised me a lot because this has never happened in my life, so it was an unbelievable moment." The five-time Ballon d'Or winner said he had been impressed with his new club since joining last month in a 100-million-euro deal. "I'm very happy, the team is strong and Juve, as everyone knows, is one of the best clubs in the world," continued the Portuguese captain. "I'm positively surprised, we train hard twice a day. I like how they train, their mentality. They have special methods, they are very, very professional and for this reason I feel good. "There are things in life that seem to be dictated by destiny and in this case it was like that. "I never expected to play in this team, but some things happen naturally, for me it was an easy decision, what was done in Madrid is incredible, I won everything, my family lives there, but it's part of the past. "I want to try to write the story in this club." "He's very competitive. He's like me as a child. He doesn't like losing. Perform Group's DAZN secured streaming rights this season to three Serie A matches in Italy per week with the other games to be broadcast by traditional broadcaster Sky.